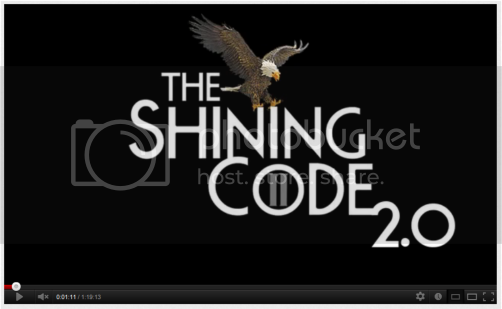 The Shining Code is a documentary which deciphers and explains the meaning behind Stanley Kubrick's The Shining. Due to its mysterious nature, the movie left most viewers confused and unable to understand what the events that took place were all about. The Shining Code documentary unlocks more than 60 codes within the film, codes that finally shed light on the mysteries that left so many scratching their head and wondering what possessed Kubrick to release such a film. IMPORTANT: Watch the Stanley Kubrick film THE SHINING before viewing The Shining Code.